Tyler Michael Rapposelli was born on 24 May 1997 in Reading, Pennsylvania. Tyler is the son of Melissa and Mike Rapposelli. He is currently seventeen-years-old and is the older brother to McKenah and Emma. He has a dog names Reese. His future plans are attending college to further both his education and his soccer career. 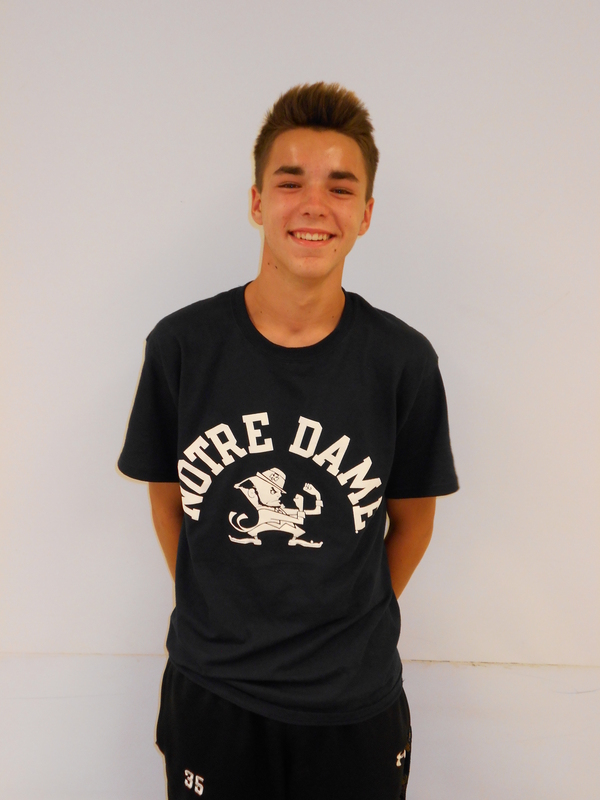 His nickname is “Sly Guy.” He enjoys listening to music, playing soccer, and hanging out with friends. One of the most memorable events this summer for him was going on a cruise to the Bahamas. This is his third year taking journalism. He likes journalism because of Mr. Houp and because he likes to write. Some of Tyler’s favorites are the Eagles, Real Madrid, Flyers, Cristiano Ronaldo, and LeBron James.